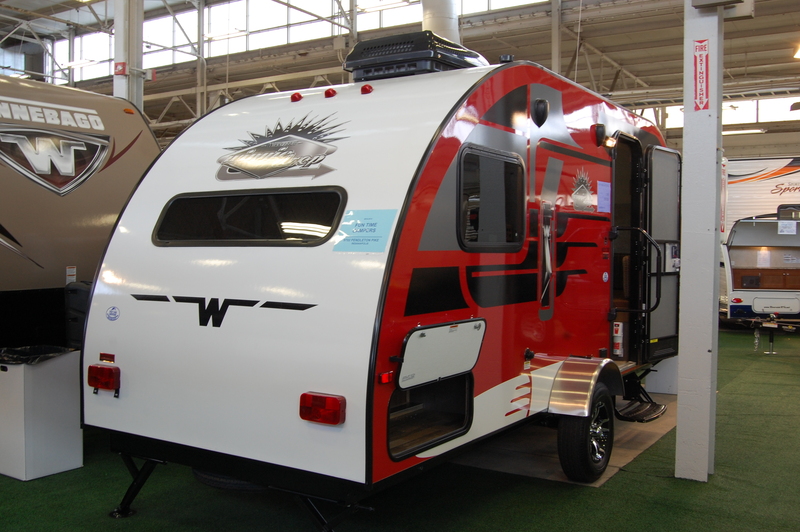 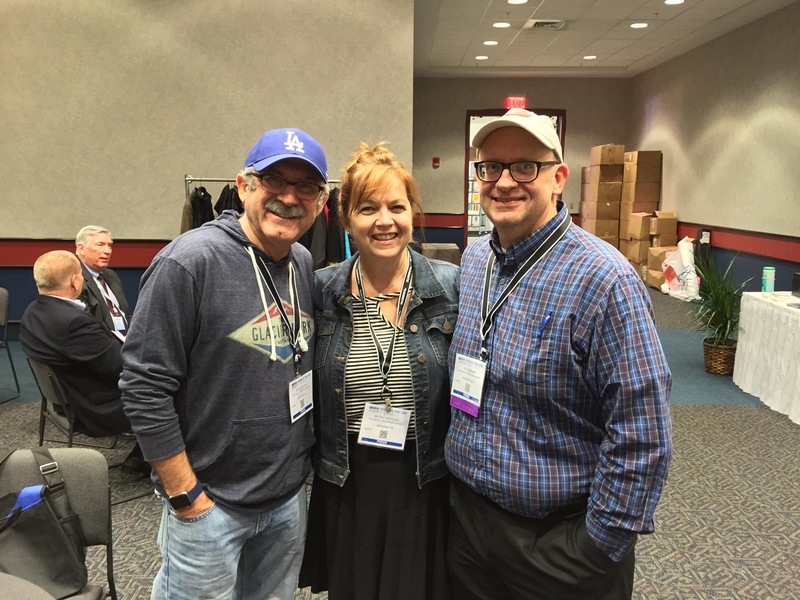 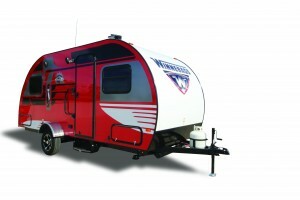 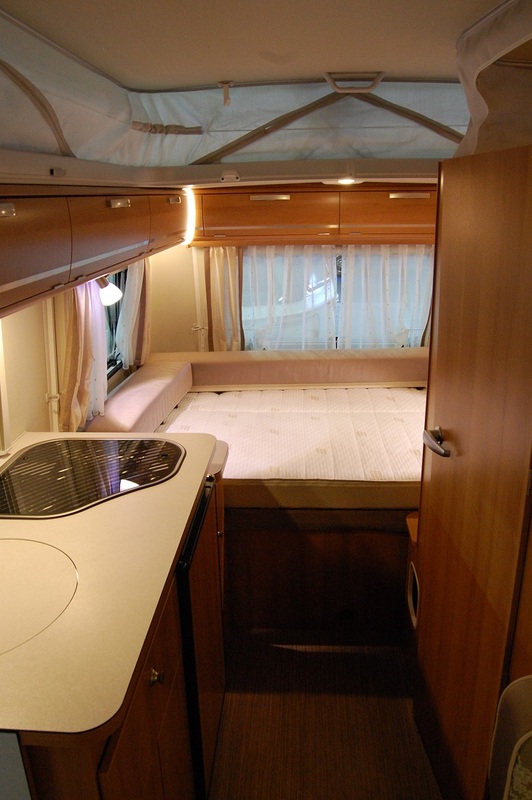 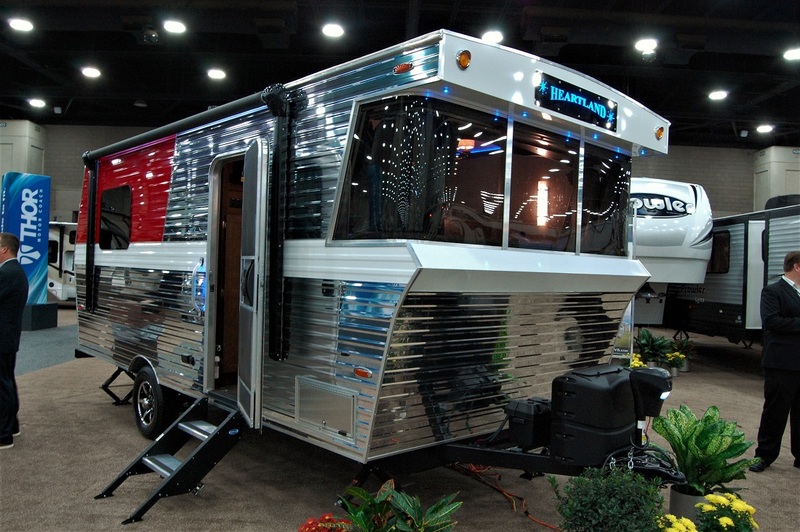 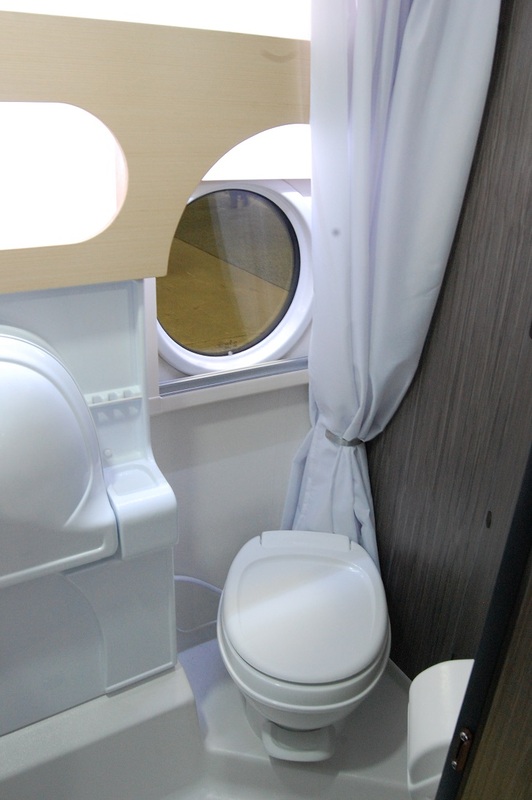 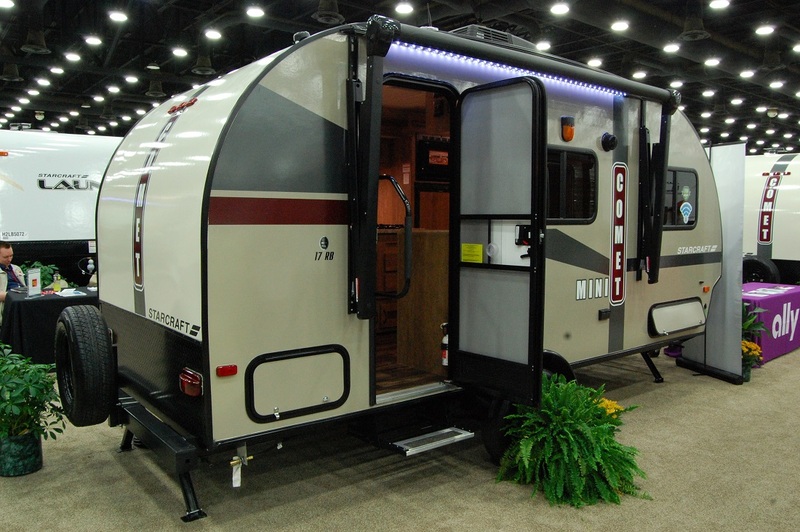 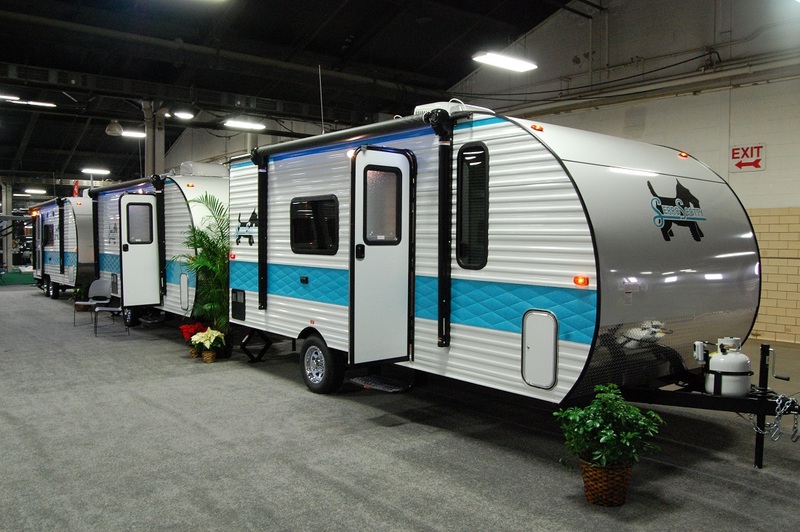 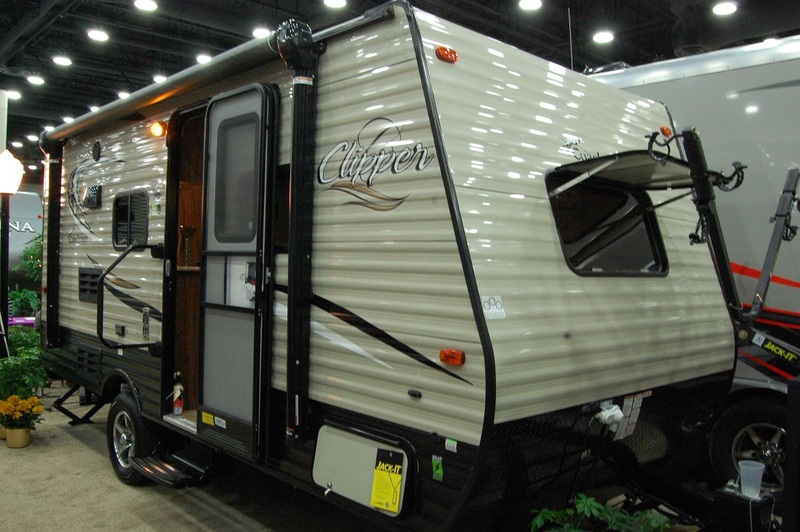 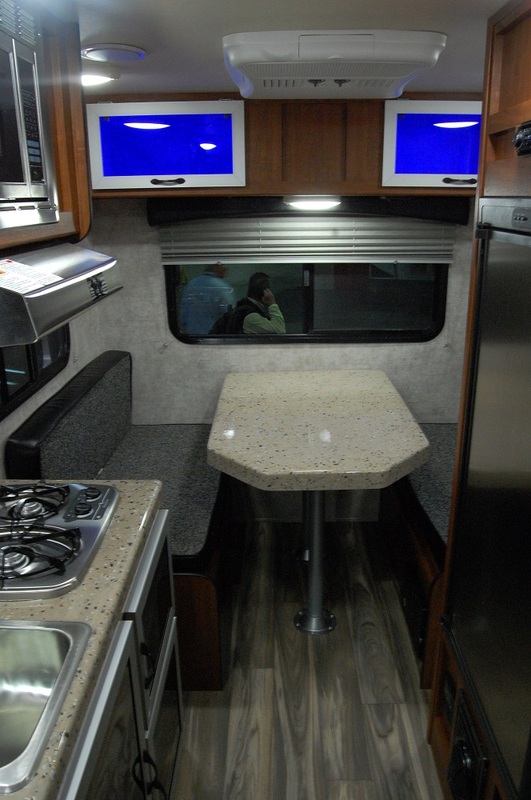 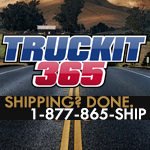 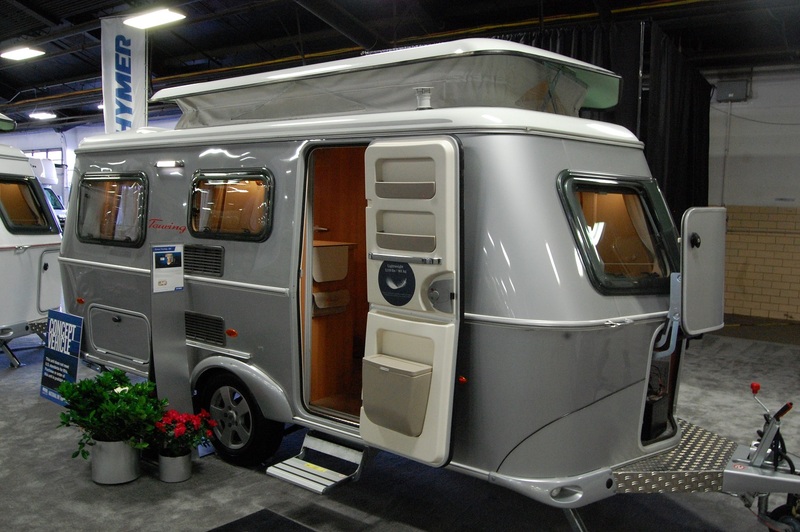 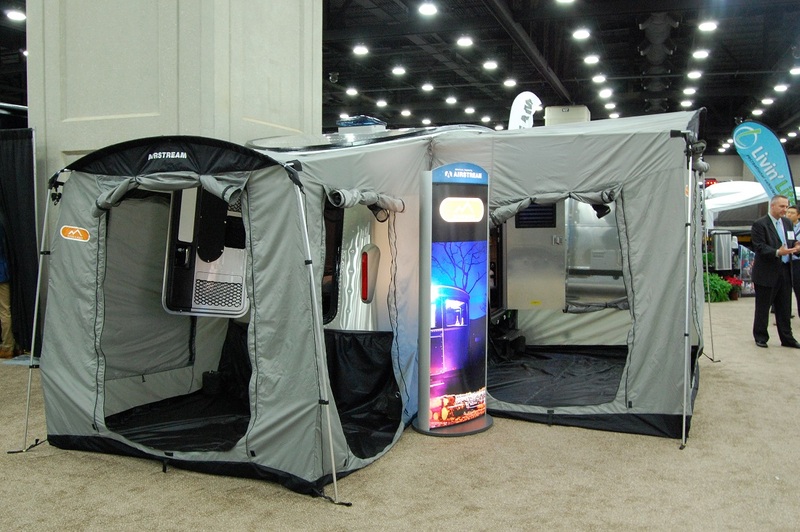 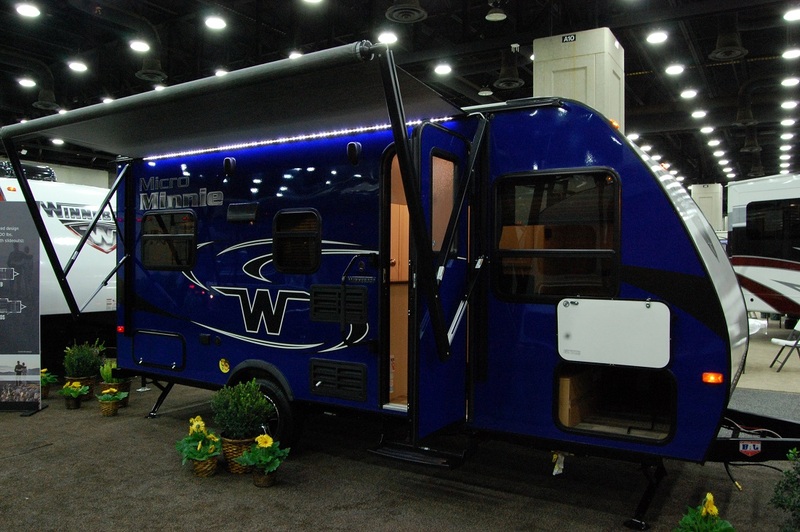 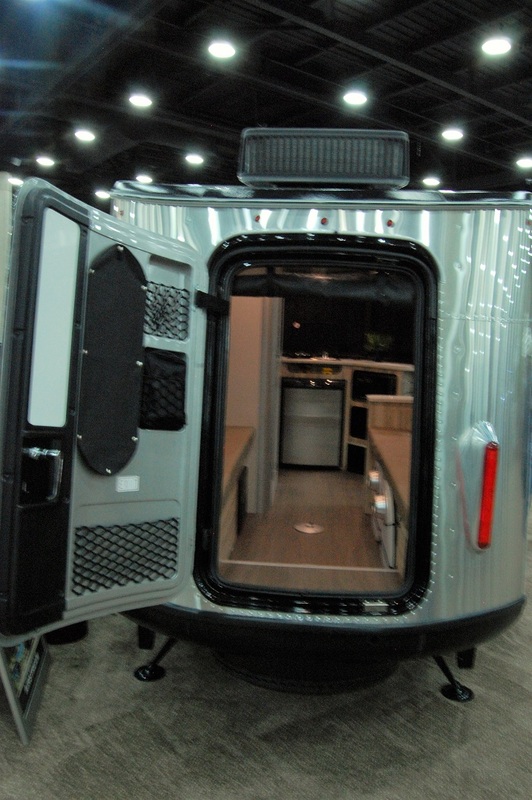 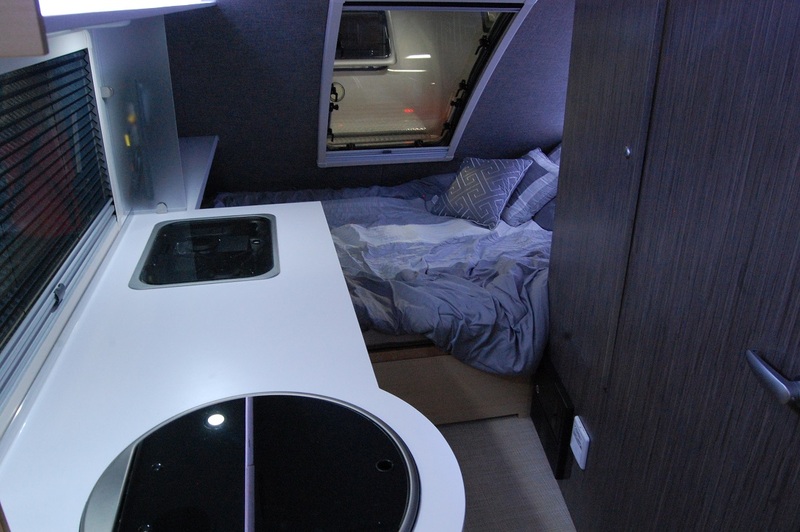 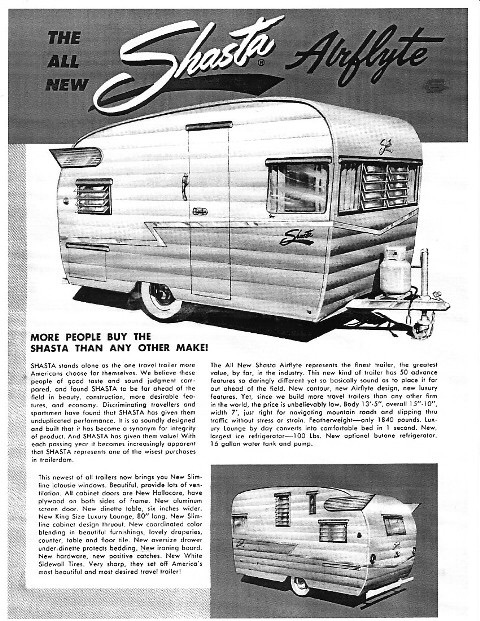 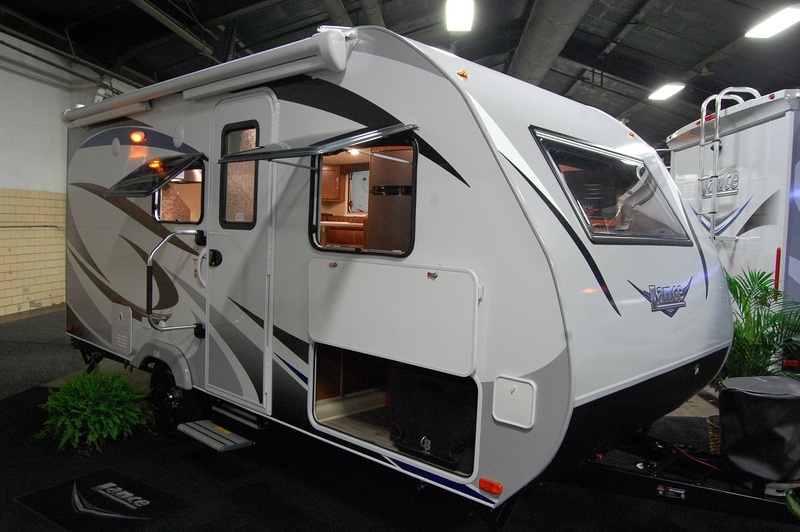 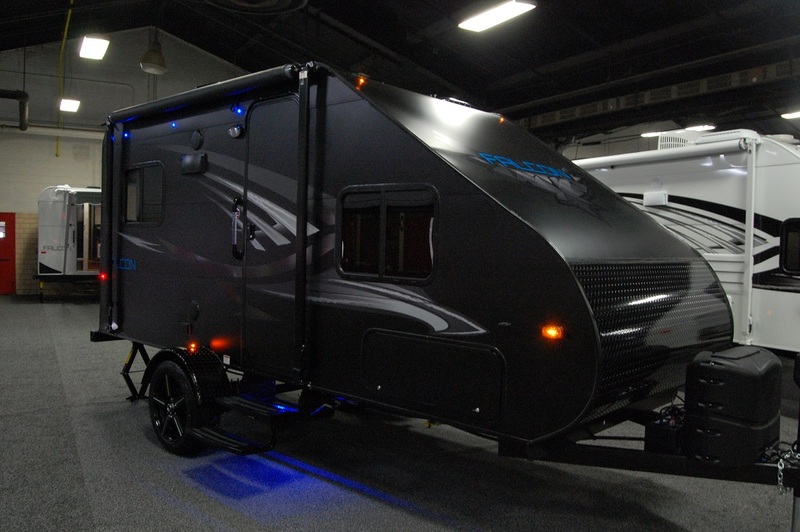 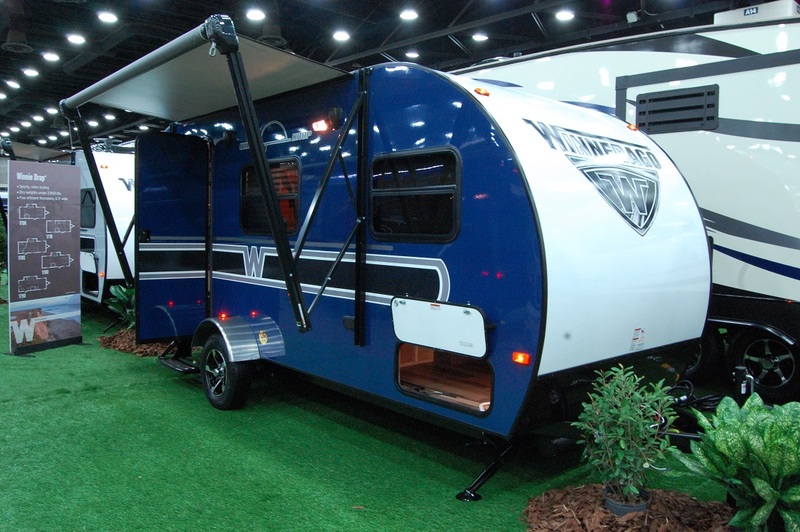 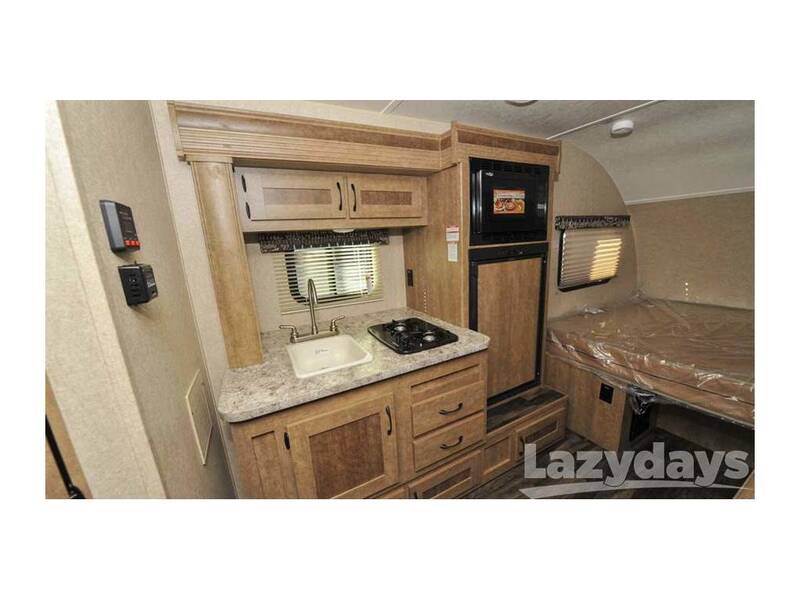 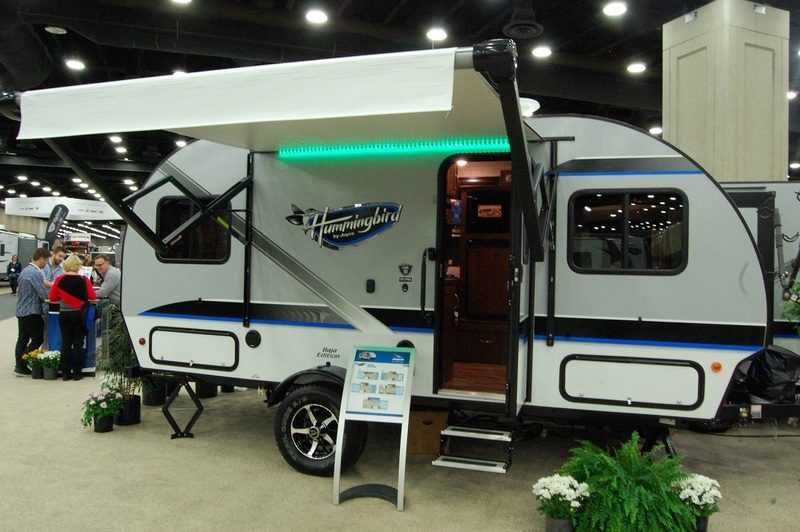 Mega RV manufacturer Forest River recently announced the formation of an owners group. 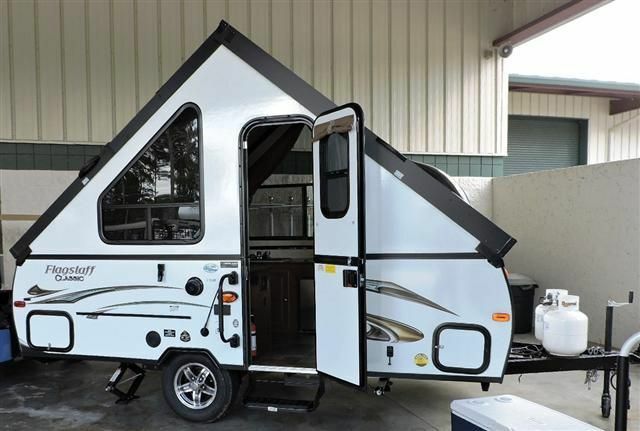 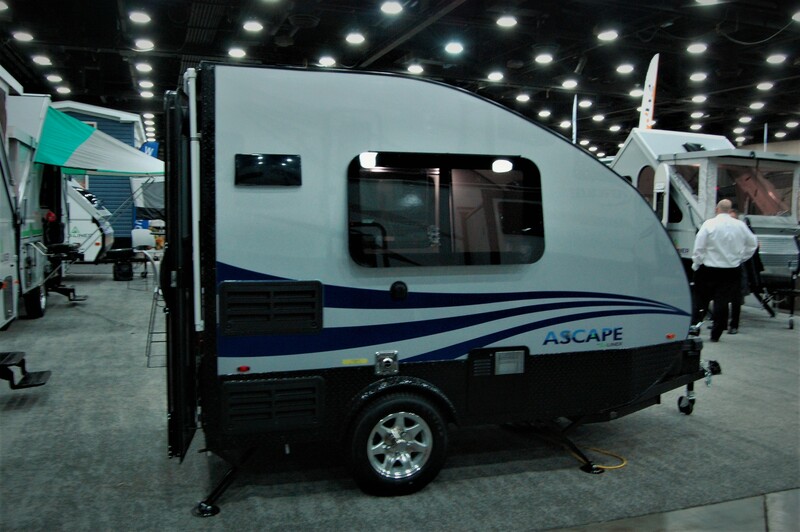 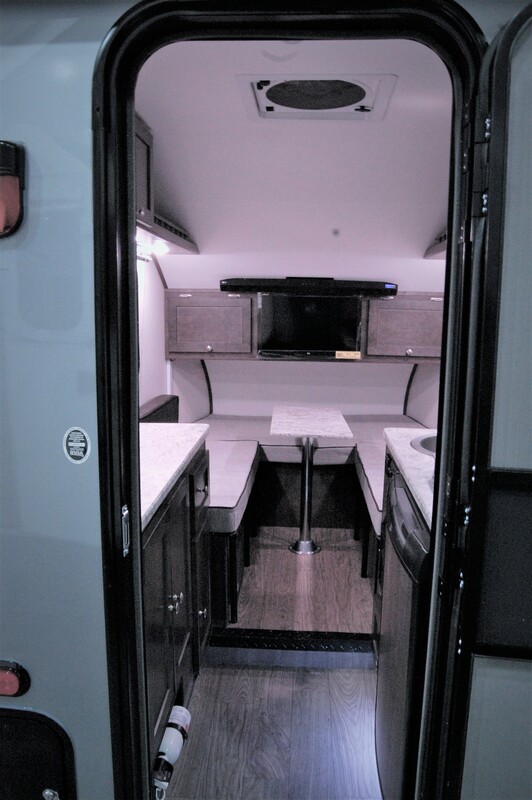 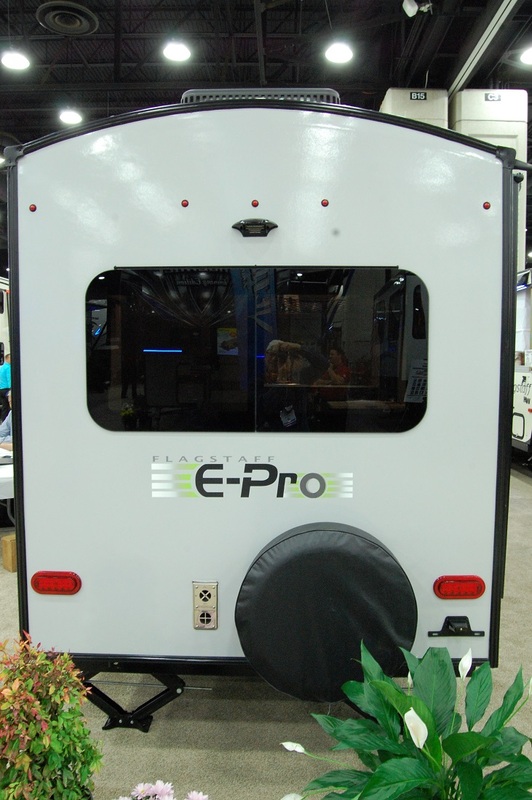 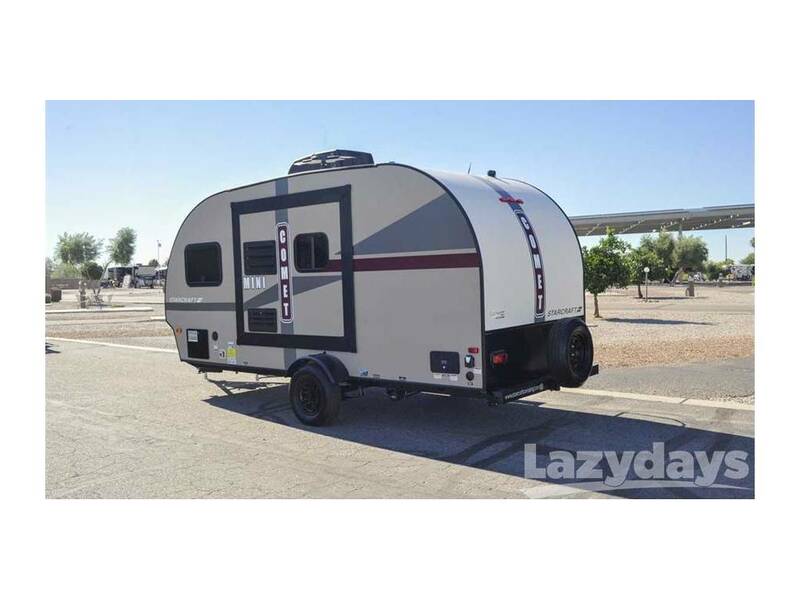 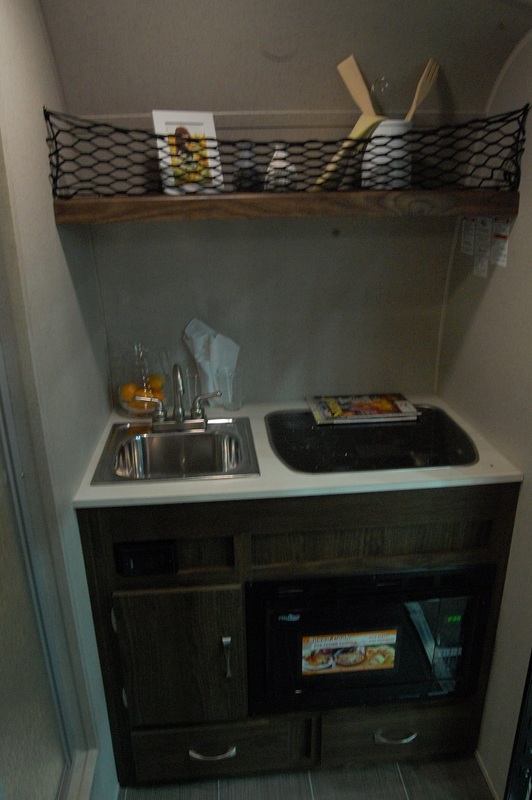 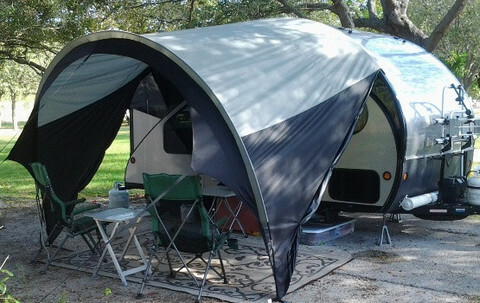 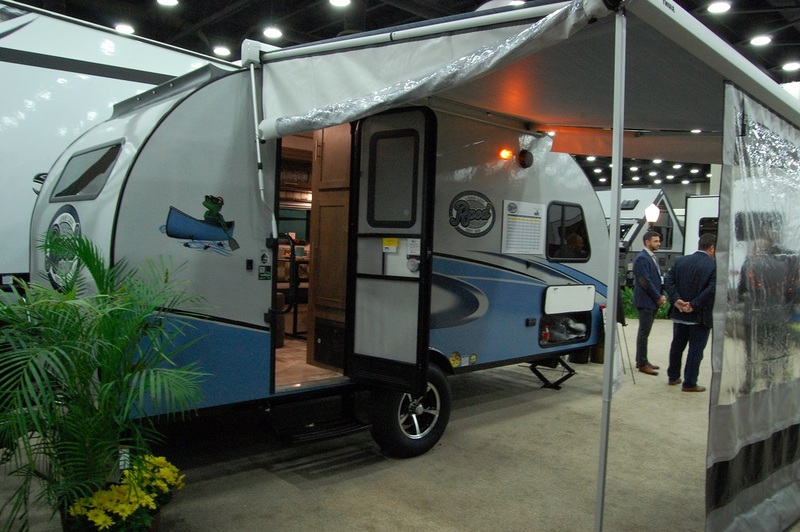 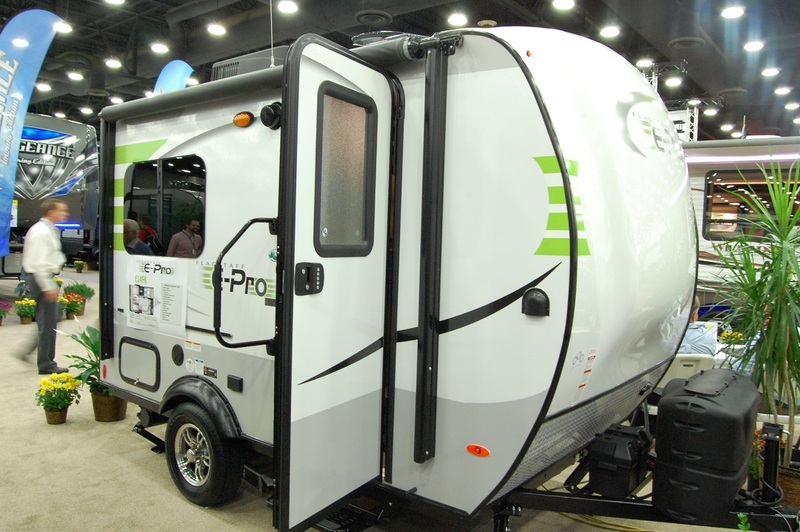 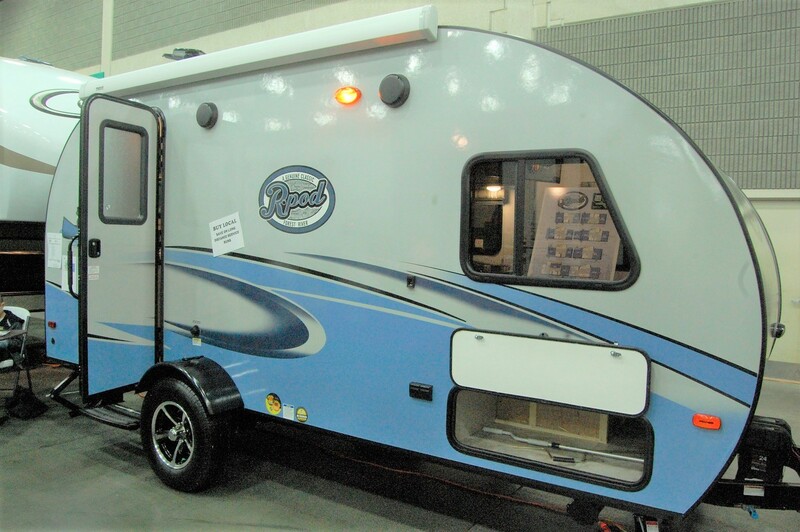 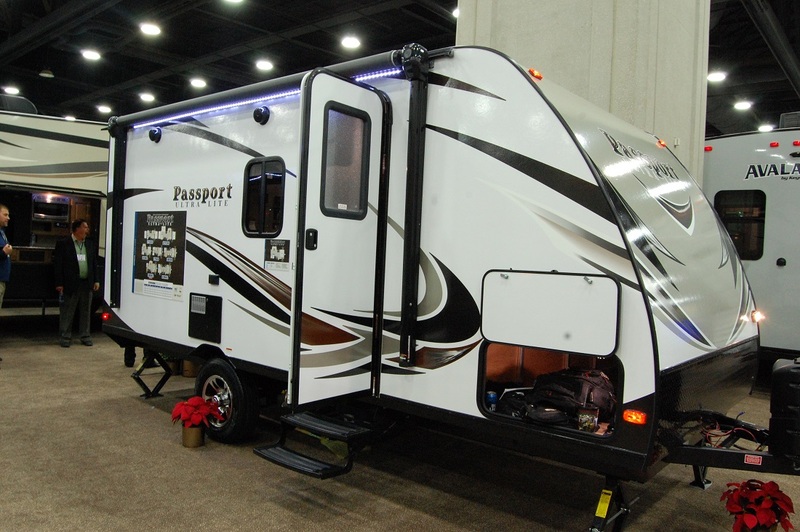 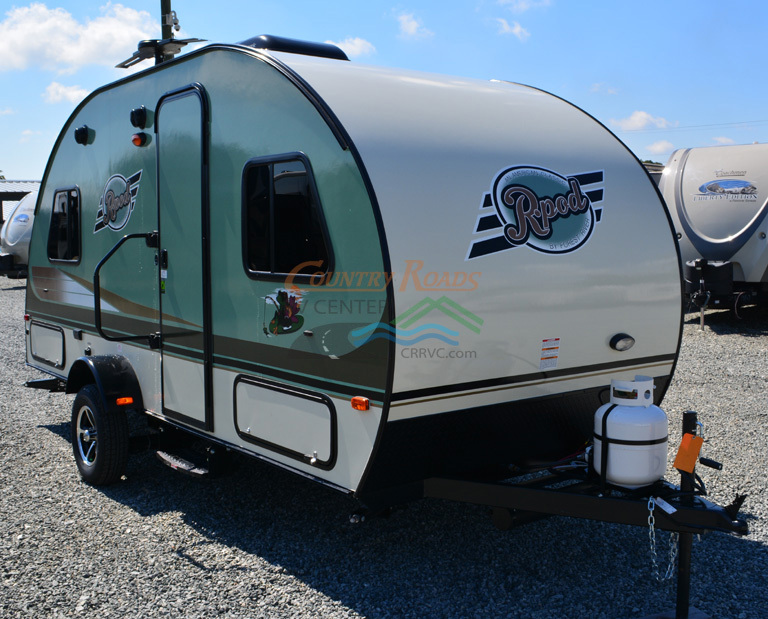 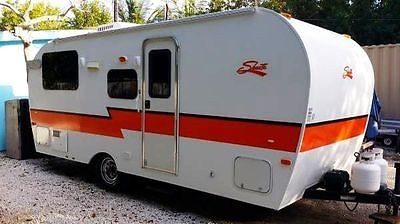 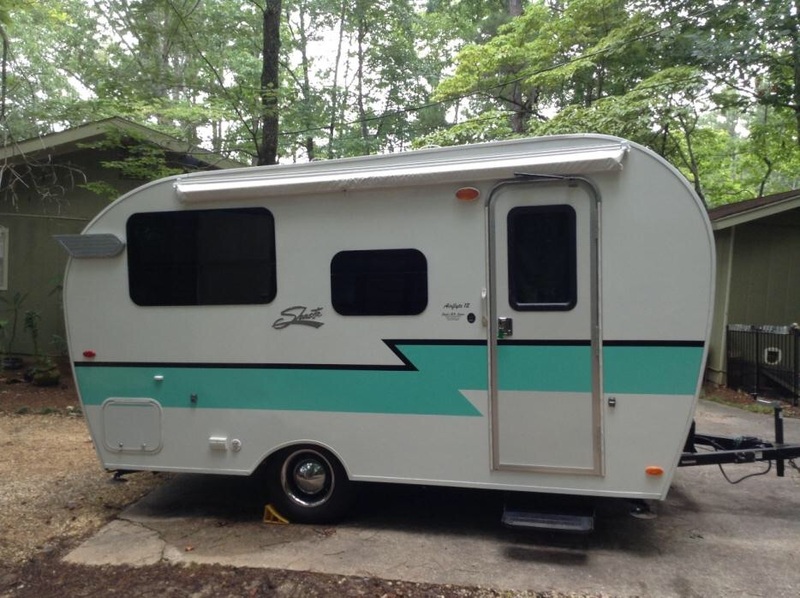 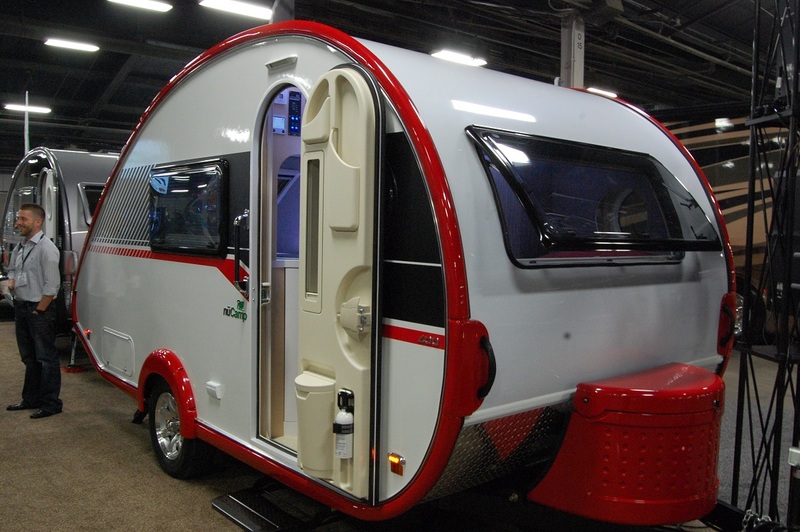 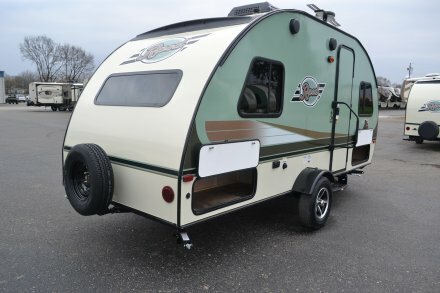 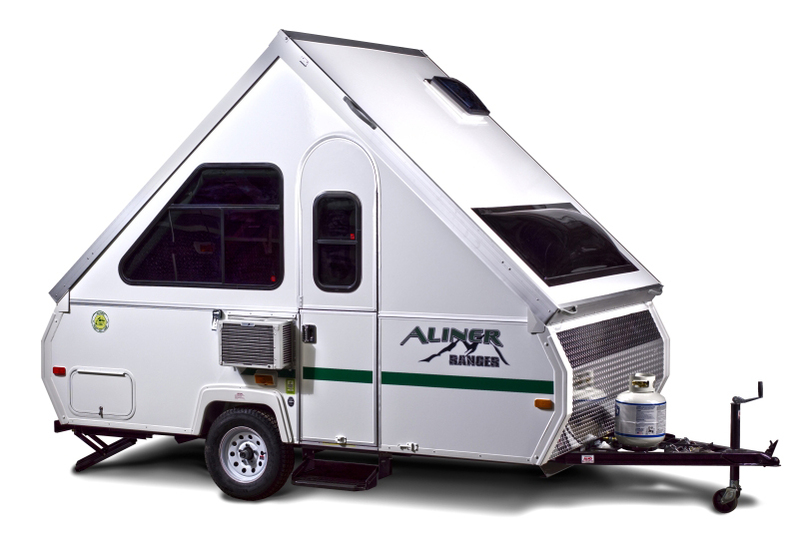 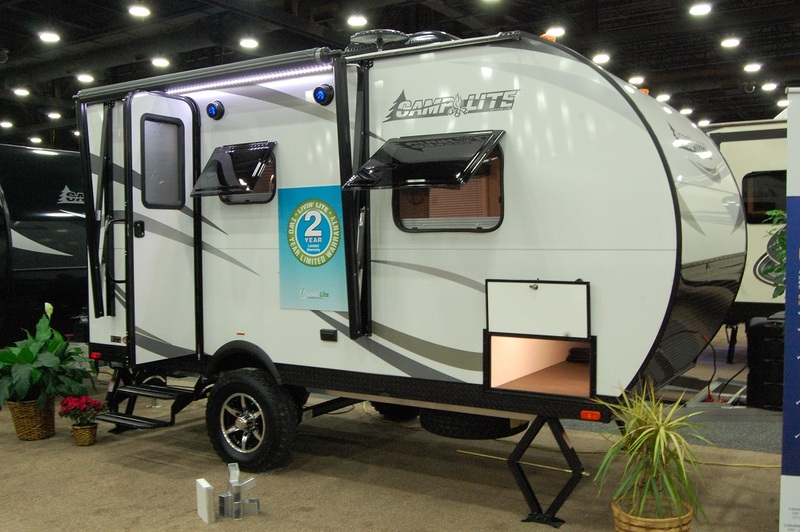 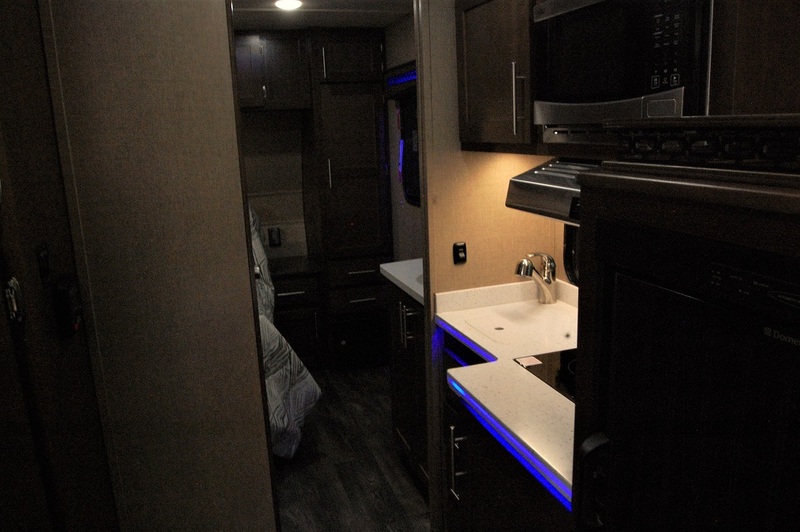 FROG (Forest River Owners Group) is a dues-free group for owners of any of the Forest River family of recreational vehicles, including their line-up of small travel trailers such as the Wolf Pup, r-Pod, EVO, and Rockwood Mini-Lite. 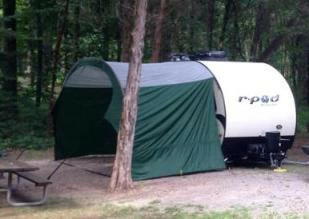 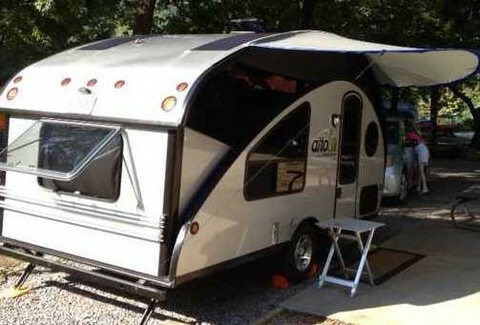 The website contains info on FROG rallies, tech tips, camping tips, and other useful info for Forest River RV owners. 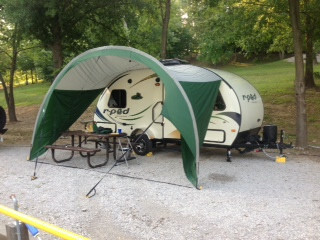 The first international FROG rally is scheduled for August 2012 in Goshen, Indiana.